Thanks to mammograms, preventing breast cancer or discovering breast cancer in early stages is commonplace. Patients can assist mammogram screenings by understanding your breast’s appearance and feel. 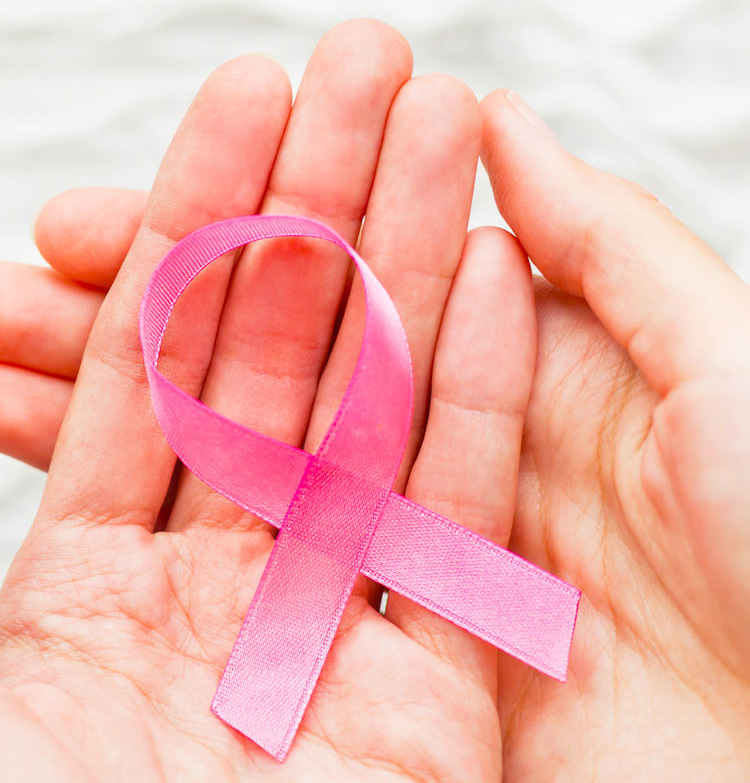 If something is amiss, a mammogram can detect the problem immediately so patients can receive the best treatment option leading to a successful recovery. A mammogram is imperative to breast health, but it only works when women take the initiative. Since some breast cancers are undetectable, understanding the warning signs will encourage women to become proactive with their health. 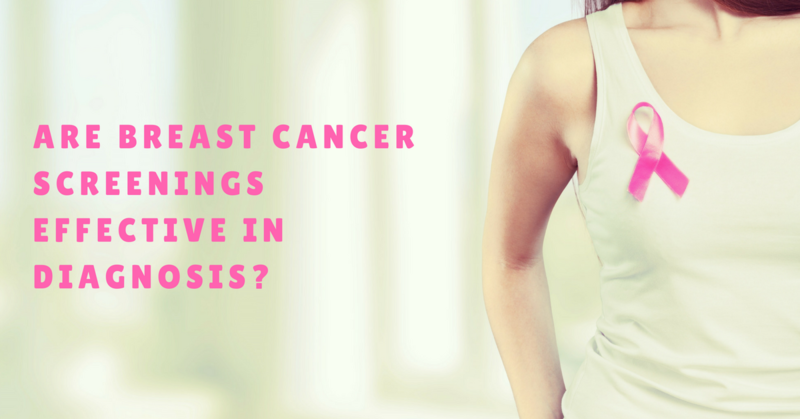 While not all warning signs for women are similar, a common symptom is a breast lump appearing suddenly. Lumps are hard or soft, painless or painful, and rounded or irregular depending on the woman. Hard, painless lumps with irregular edges are the leading combination of breast cancer. However, all lumps require professional examination as each case varies. Early cancer stages generally revolve around physical breast changes during self-examination or during a mammogram. 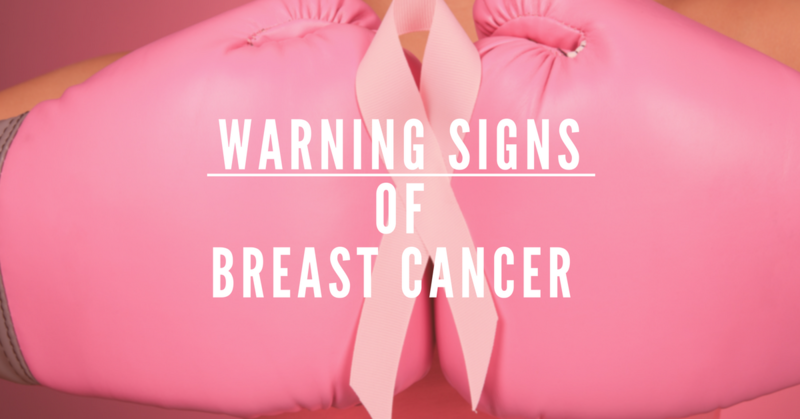 Breast cancer signs in later stages turn serious. If one or more of these signs occur, contact a doctor immediately. It might not turn out to be breast cancer, but a doctor must be notified before the condition worsens. The innovative technology, created by a leading Mayo Clinic breast cancer scientist, detects a common tumor protein that 90% of breast cancer patients have. OncoTAb’s Agkura™ Personal Score uses blood to determine cancer prognosis. Since mammograms tend to miss cancerous tumors in some women, the test is a patient’s second opinion to the mammogram, especially high-risk women. This will provide serenity to women who doubt a mammogram’s accuracy with additional proof they’re cancer free or have breast cancer. OncoTab’s Agkura™ Personal Score works much like the word, Agkura, which is defined as an anchor, does in the Greek language. The Agkura™ Personal Score is an anchor for women of all ages and various breast cancer types to provide peace of mind, knowing that they are able to monitor their health. For more information about OncoTab’s Agkura™ Personal Score and to order your kit at 25% off, go see the campaign on Indiegogo! Click here to order Agkura™ Personal Score at 25% off!